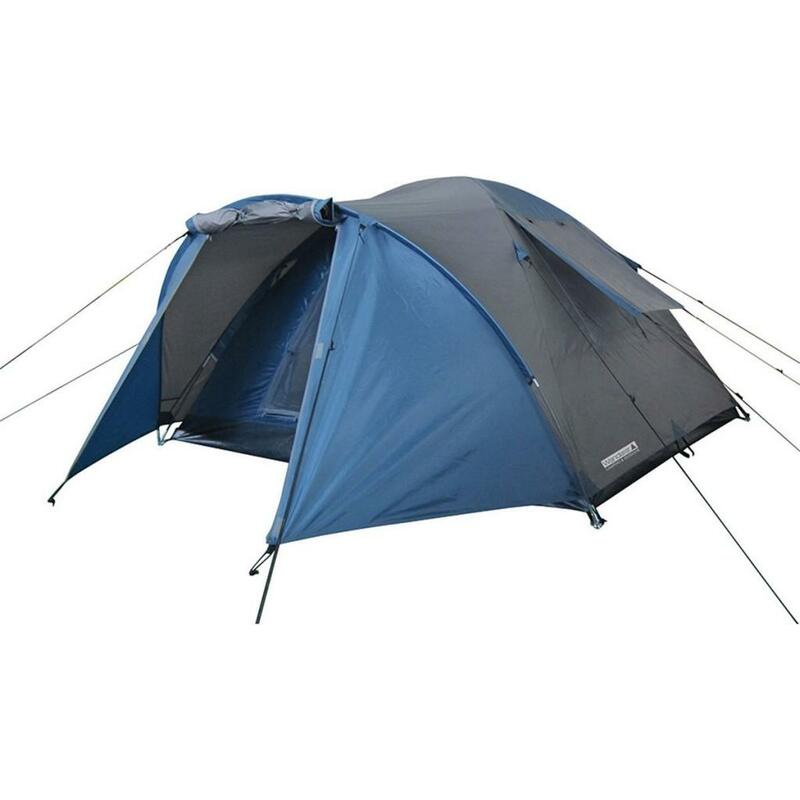 A single room tent with a small additional vestibule area for keeping shoes etc. 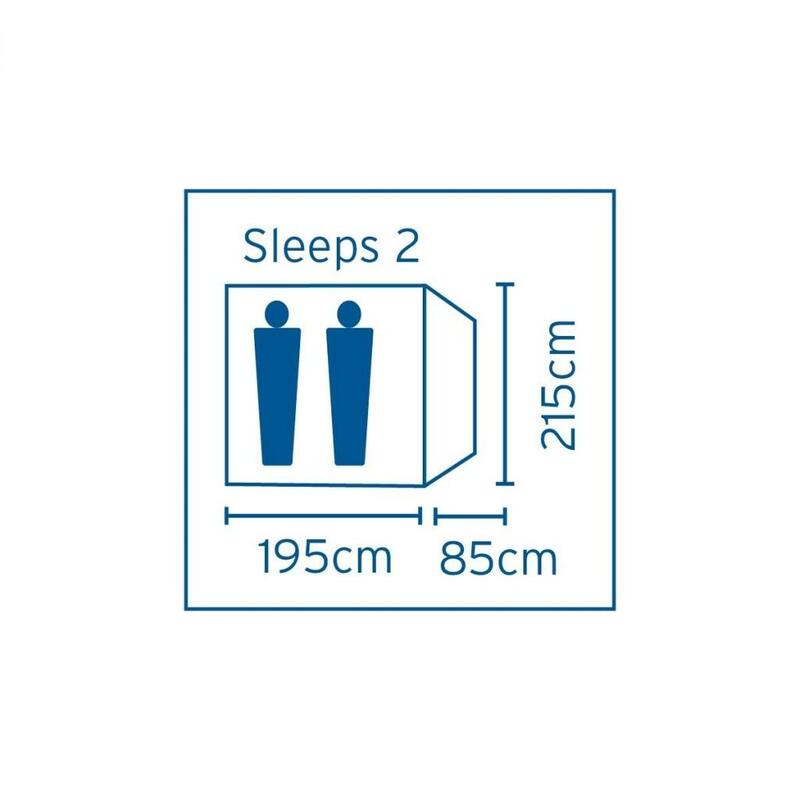 Sleeps 2 people. Approx Size = 1.95m (L) (+ 0.85m vestibule) x 2.15m (W) x 1.25m (H).